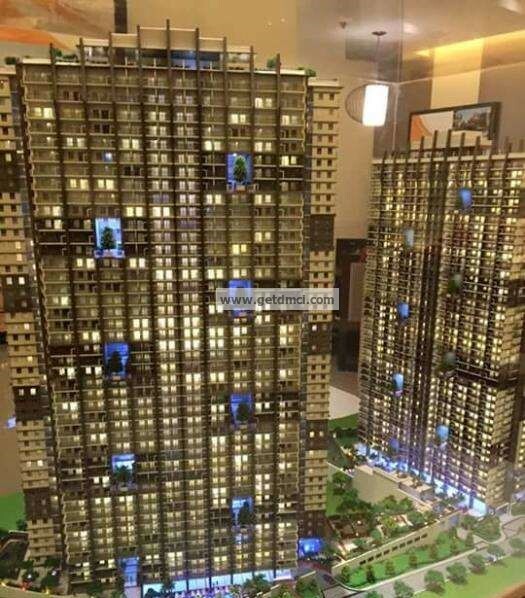 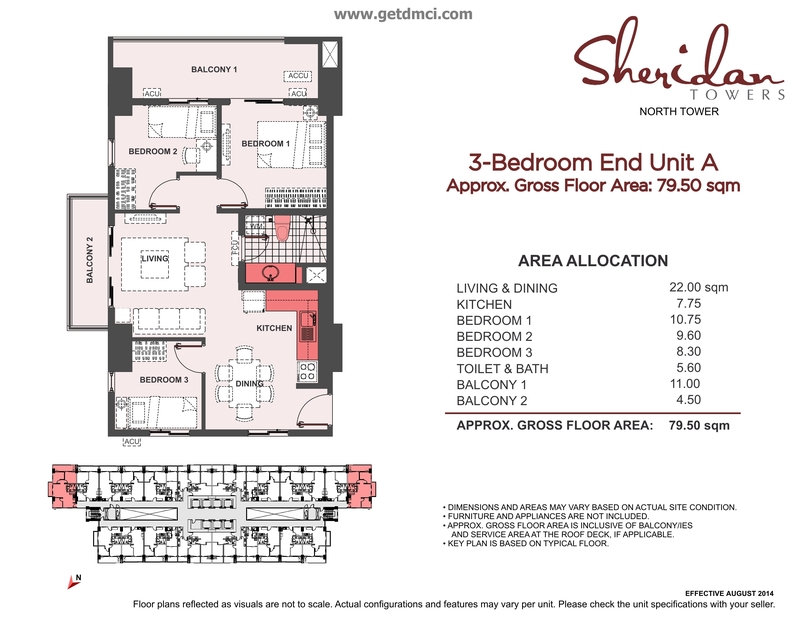 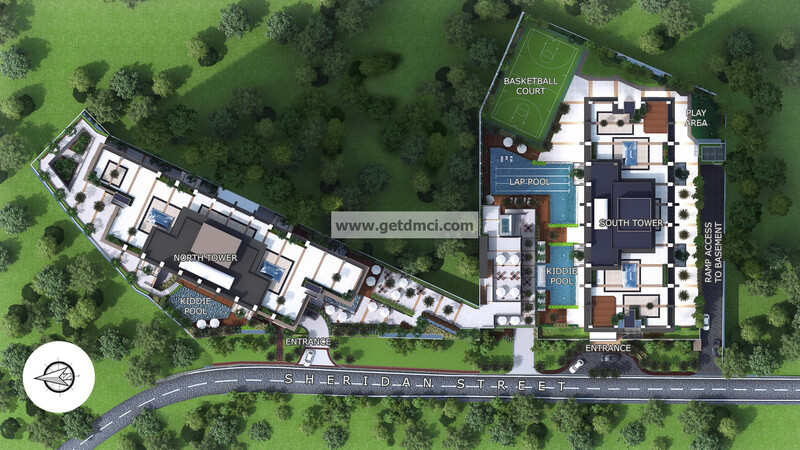 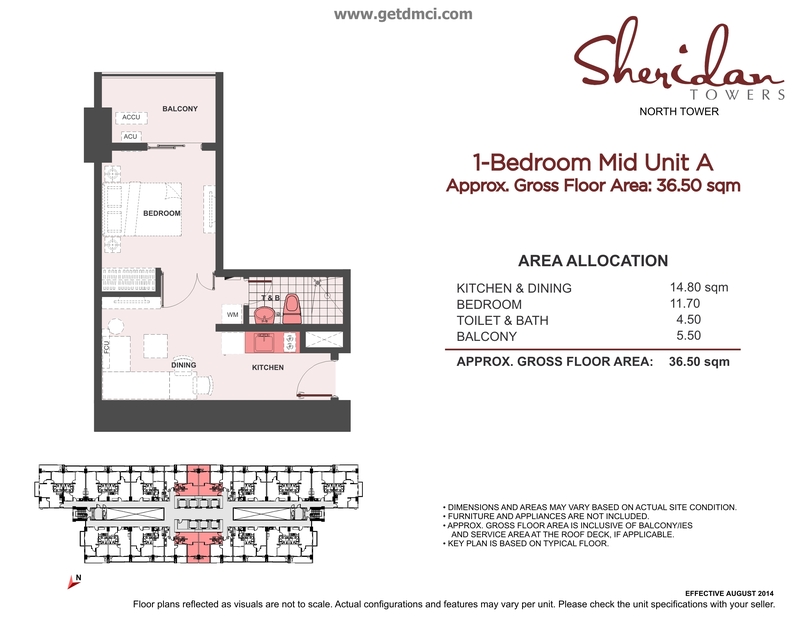 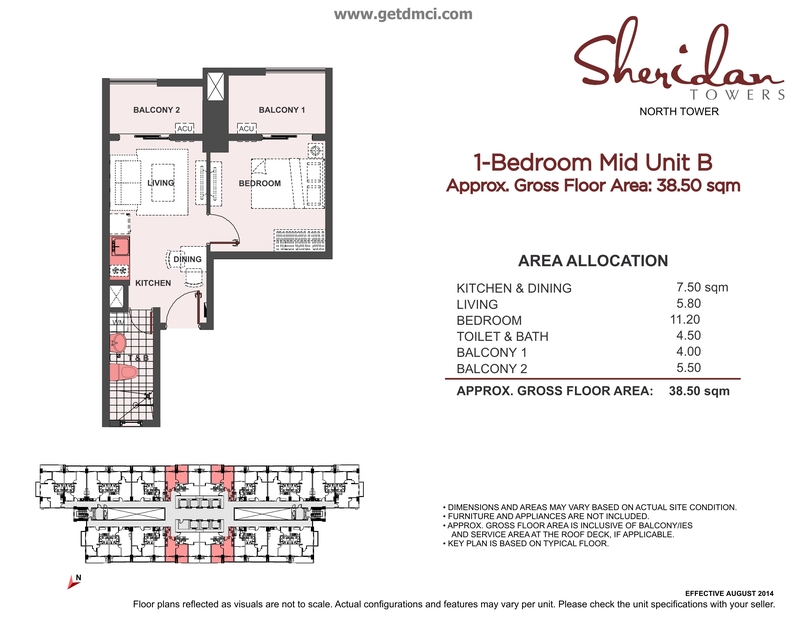 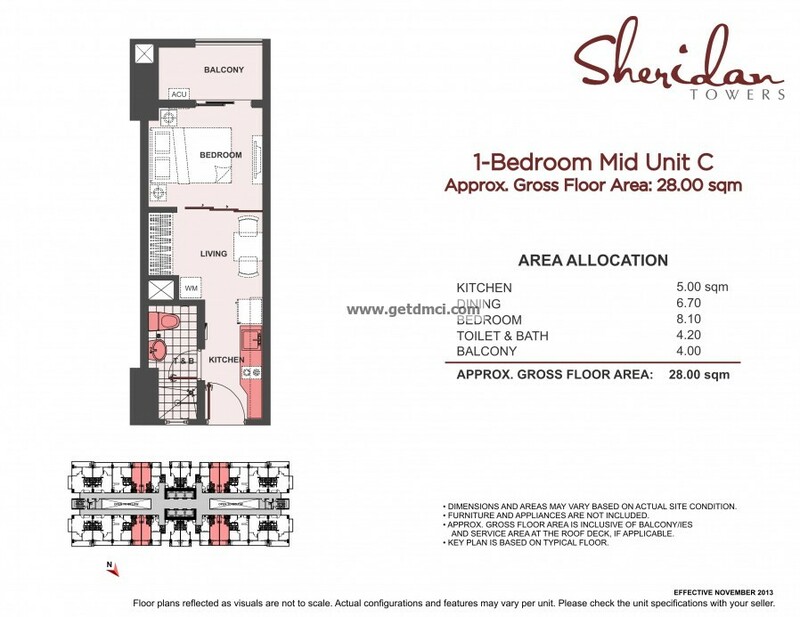 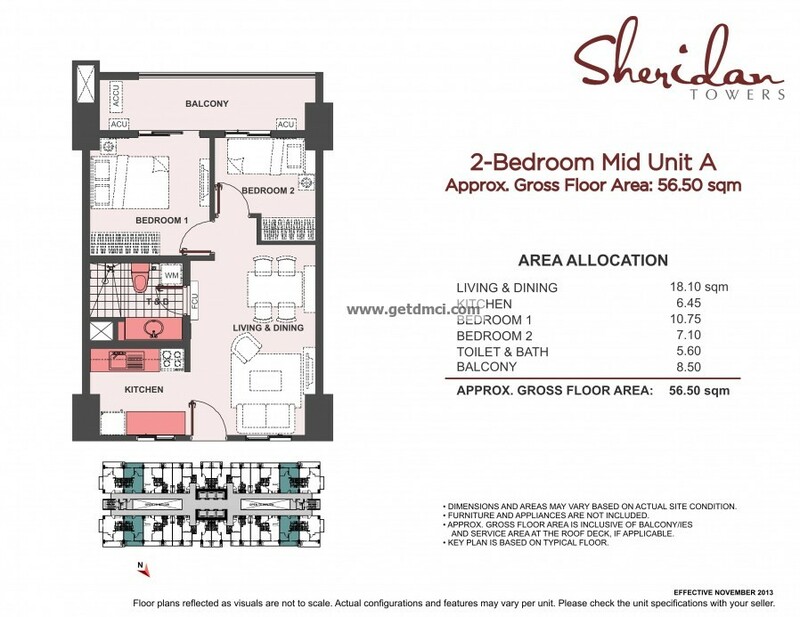 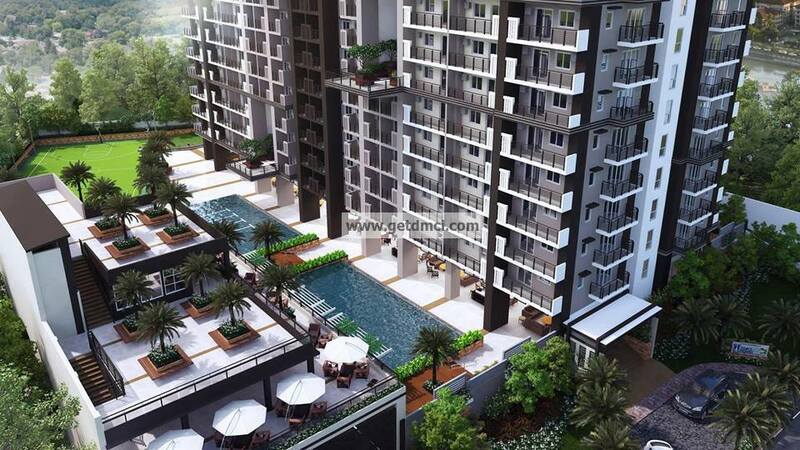 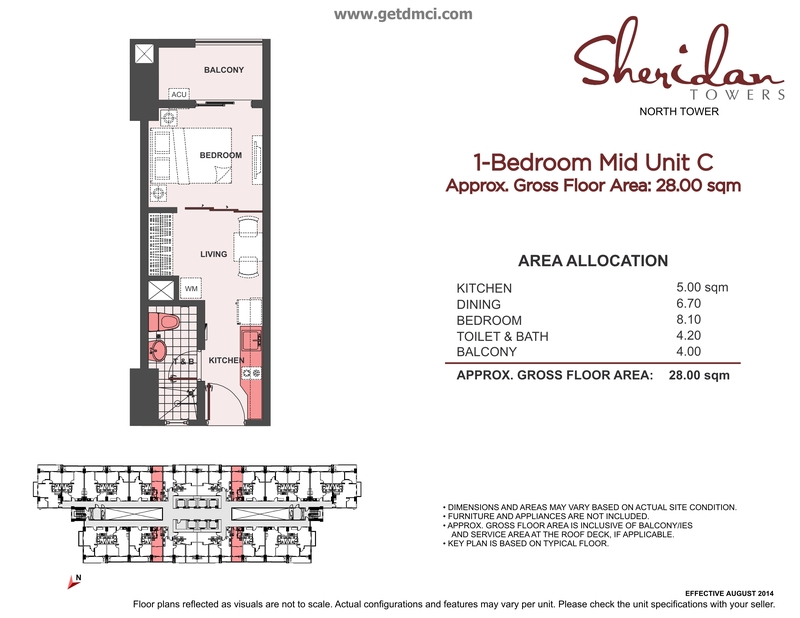 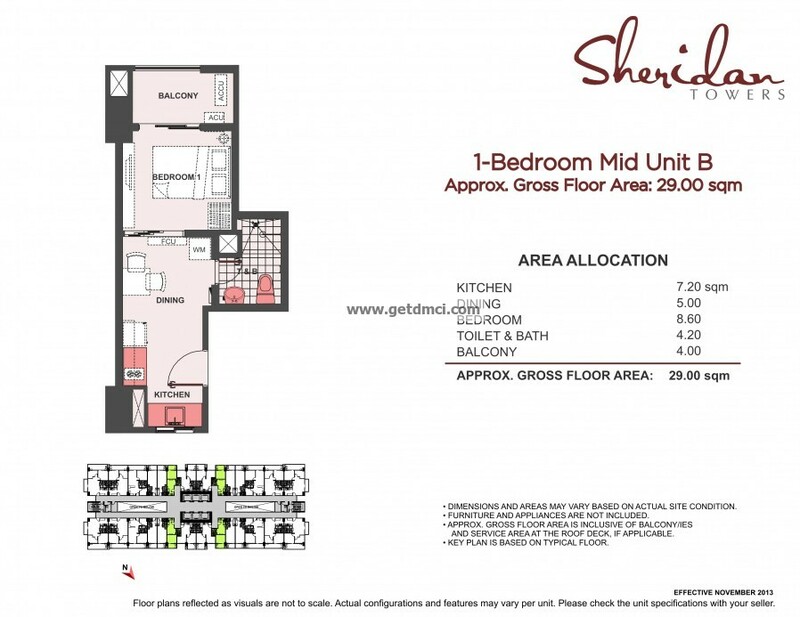 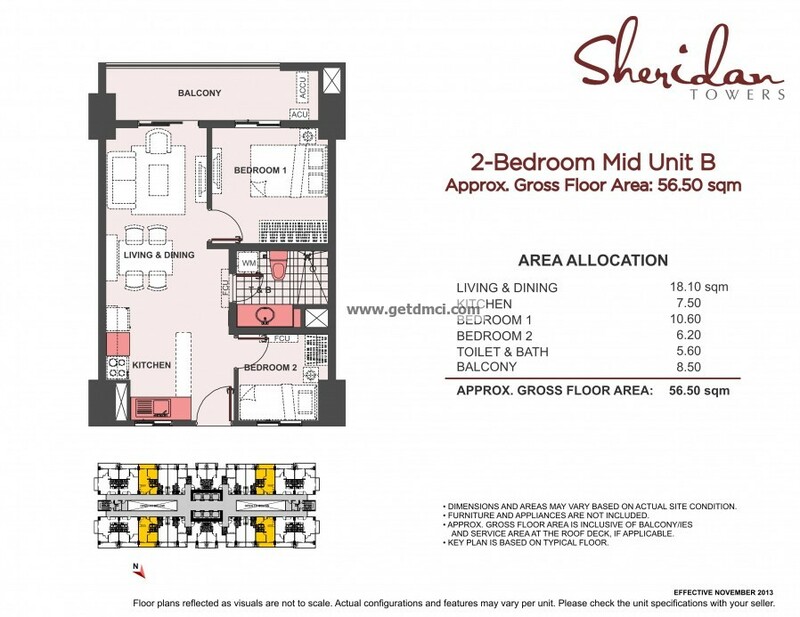 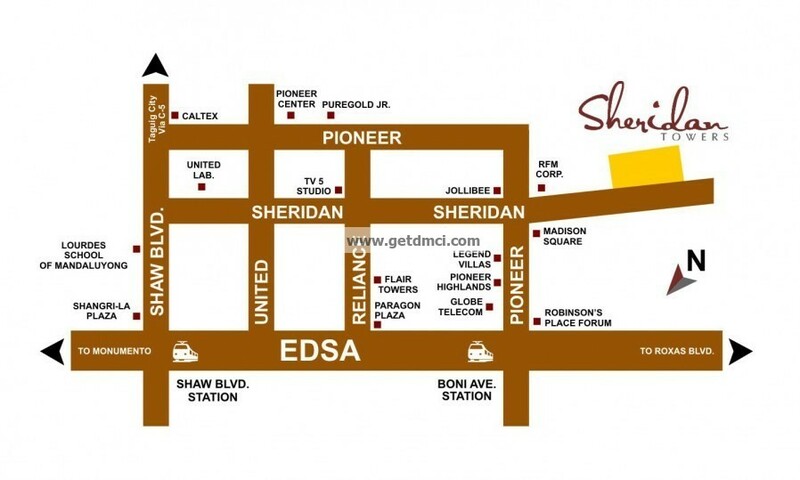 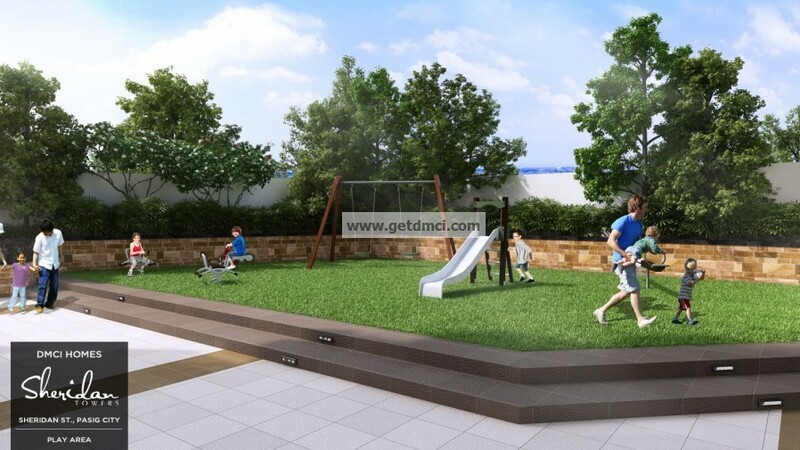 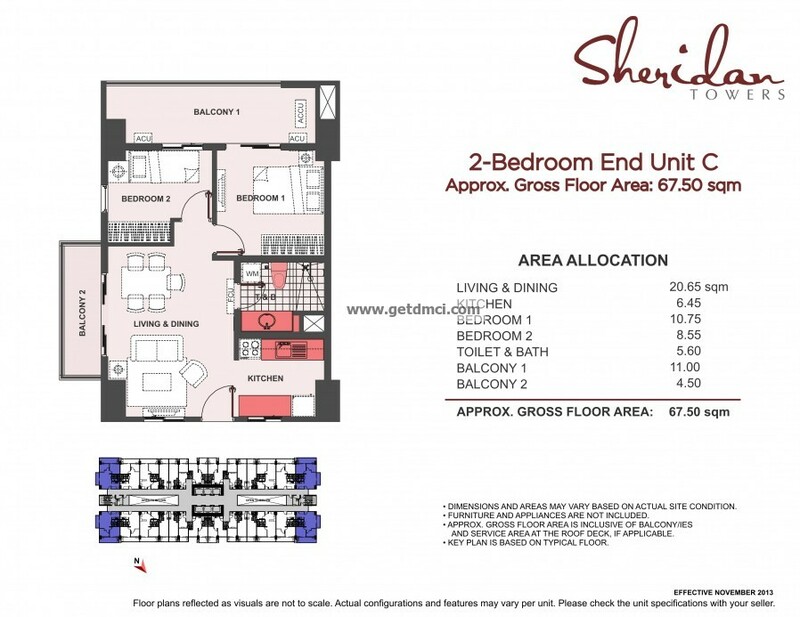 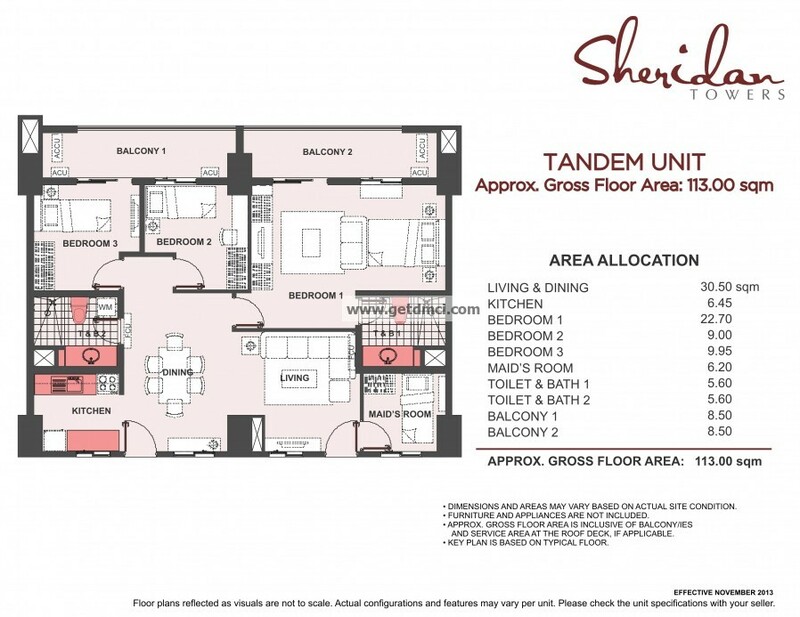 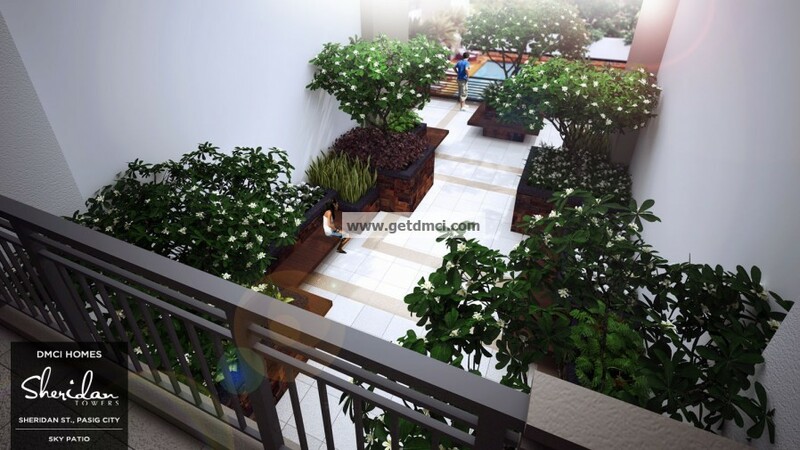 Walk through Sheridan Towers and behold the enriching life we've designed just for you. 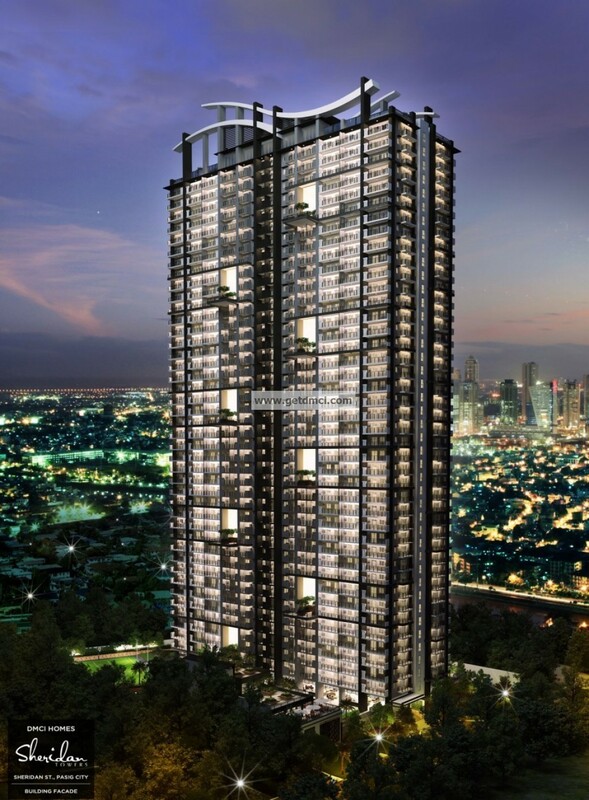 Here at Sheridan Towers, you’re never short of breath-taking moments. 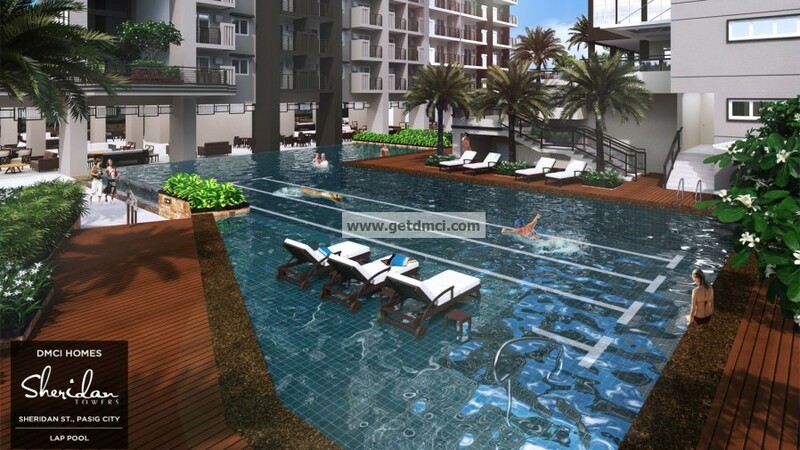 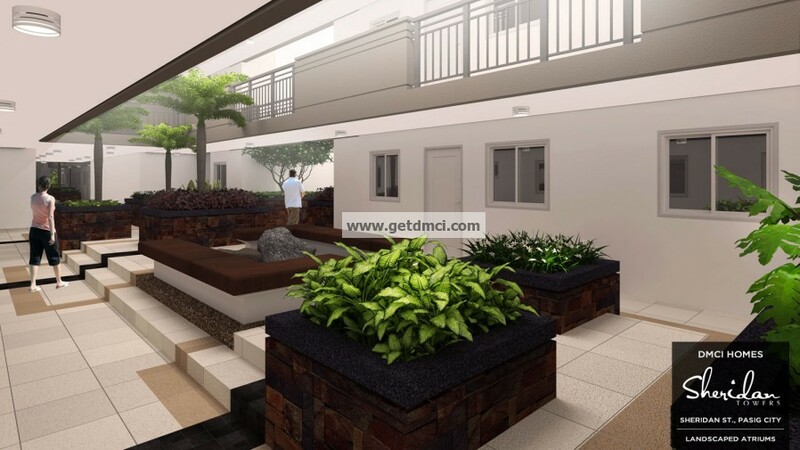 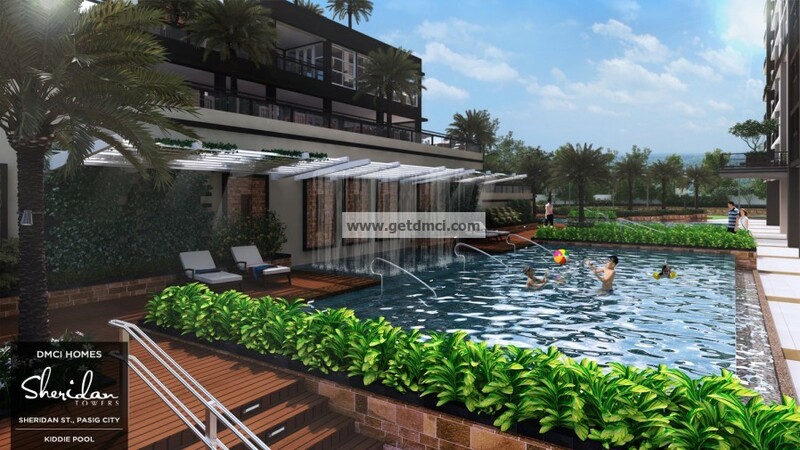 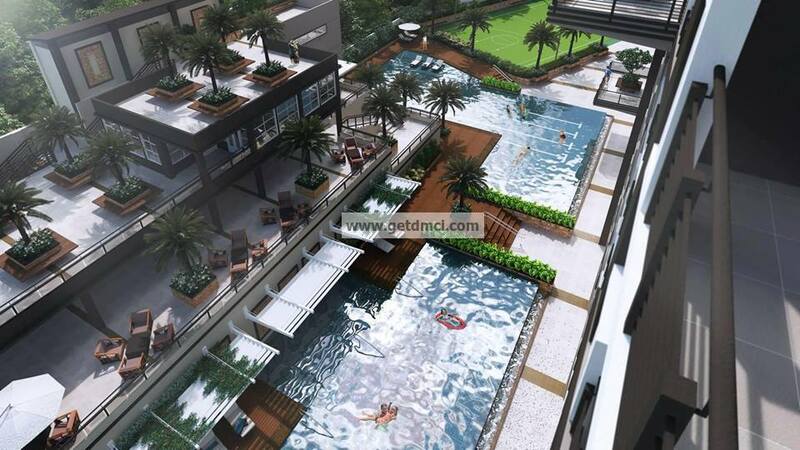 [caption id="" align="alignnone" width="2500"] Site development plan[/caption] Sheridan Towers offers a development that blends urban living with tranquility, through its modern-tropical themed and innovative buildings fused with lush landscapes and water features that give you that sense of tranquility upon entering the property. 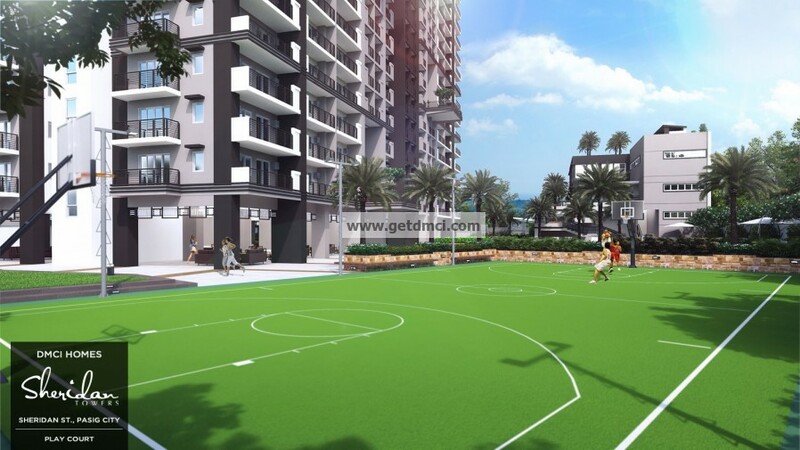 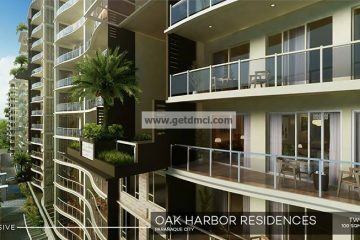 We know that you desire to live large each day and so we have allotted expansive spaces and offers services for your pleasure and convenience. 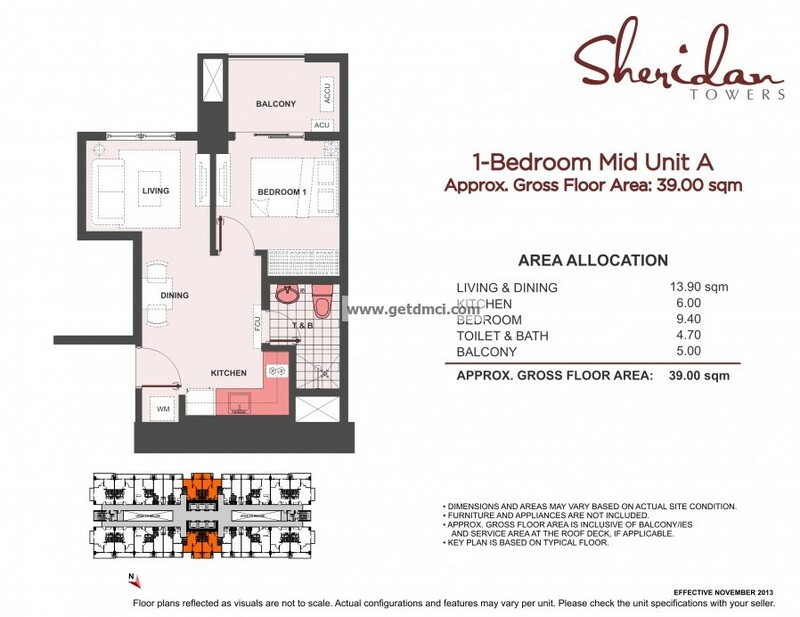 [caption id="" align="alignnone" width="3299"] 1-Bedroom unit A[/caption] [caption id="" align="alignnone" width="3299"] 1-Bedroom unit B[/caption] [caption id="" align="alignnone" width="3299"] 1-Bedroom unit C[/caption] [caption id="" align="alignnone" width="3299"] 3-Bedroom unit[/caption] Prices and availability of offerings are subject to change without prior notice.